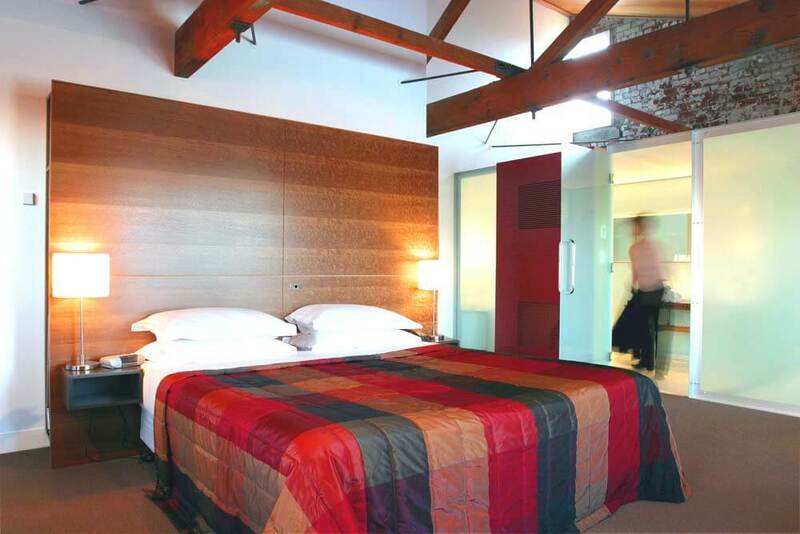 The Henry Jones Art Hotel offers four and a half star accommodation on Hobart’s waterfront. 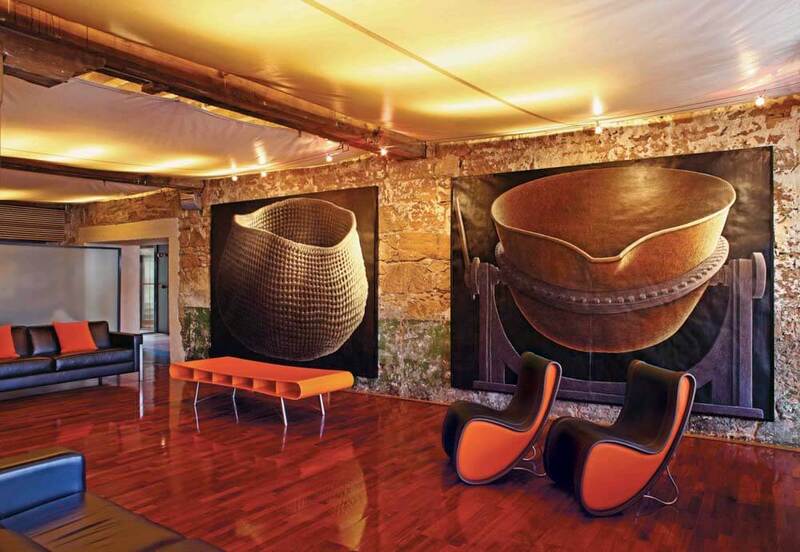 A row of historic warehouses dating from the 1820’s have been transformed into this enthralling first class hotel showcasing the work of Tasmania’s finest visual and performing artists. Throughout the hotel you will be fascinated by the unexpected combination of the antique and the ultra modern – magnificent original staircase, soaring timber ceilings, restored machinery and all glass atrium. The hotel also preserves the intriguing influences of a rich colonial trading history with India and China. All rooms and suites feature special lighting, lavish king or queen size beds with exotic silk covers and ottomans. Standard Rooms have views of the harbour or atrium and a superb ultra-modern, all-glass translucent bathroom with special lighting effects. Superior Rooms overlook the all-glass atrium and feature an elliptical double bath. 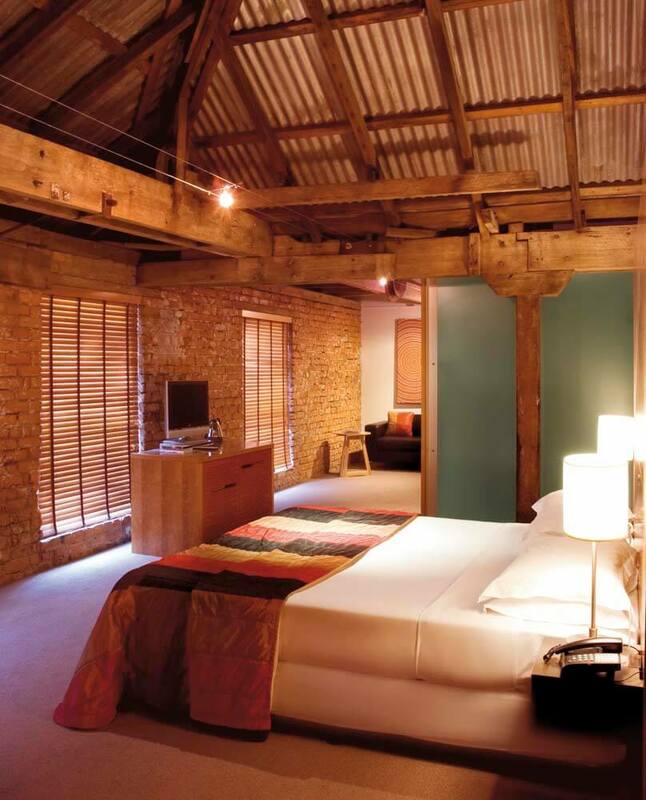 Deluxe Spa Rooms also come with atrium or harbour views, some also have original walls of stone and timber trusses, columns and beams that soar upwards to just beneath the roofline. The ultra-modern bathrooms feature double spa baths. 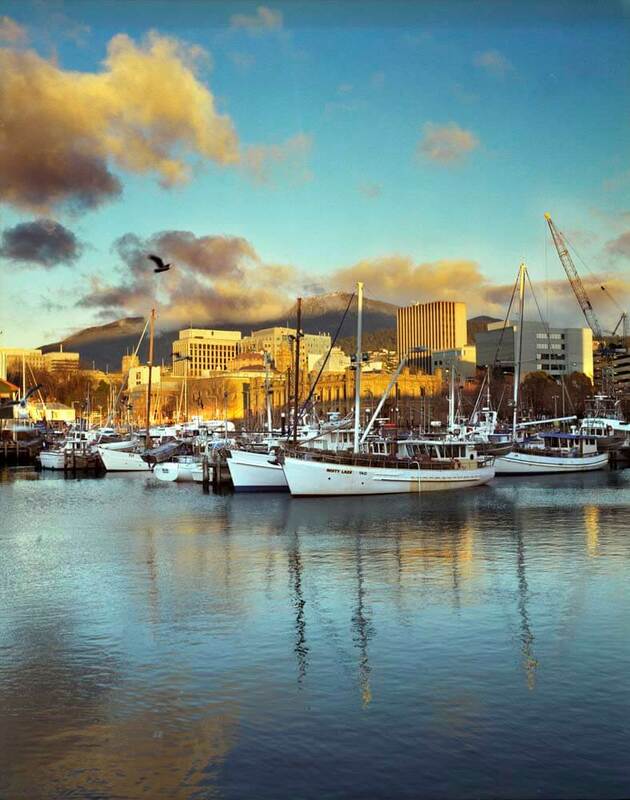 Oriental Suites command close views of the harbour or Mount Wellington and offer distinctly Japanese feel. The Peacock Terrace features two bedrooms, a sitting room and a kitchenette housed over two floors, with added decadence of an overflowing Kohler SOK bath. 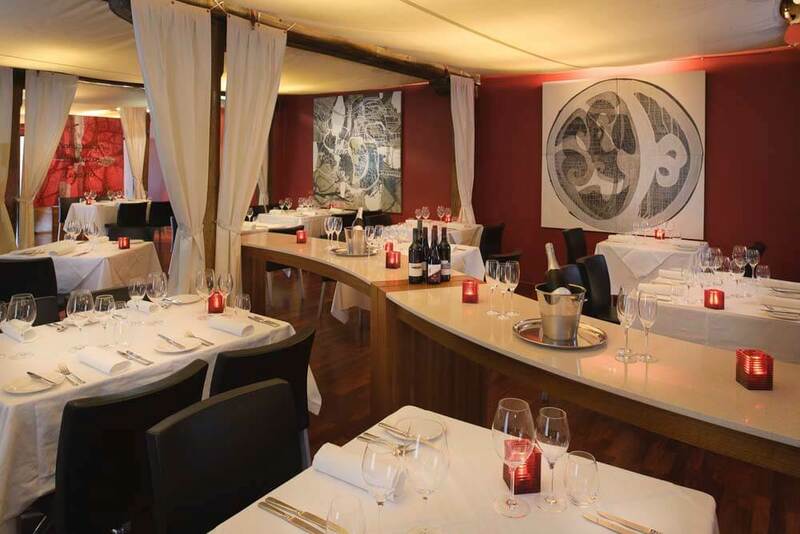 The Henry Jones’ signature restaurant offers contemporary Australian cuisine and a refreshing and revitalised glance of some of the earlier dishes, dating from Hobart’s colourful history.